WASHINGTON — The family of Bijan Ghaisar, the 25-year-old accountant who was fatally shot last year by U.S. Park Police, is demanding the federal police agency equip its officers with body-worn cameras. Ghaisar was mortally wounded when Park Police opened fire on his vehicle on Nov. 17, 2017, following a hit-and-run crash on the George Washington Memorial Parkway and a chase. “Now, almost six months since the actions of your officers took our son and brother away forever, you still have no operating body camera policy,” the family writes. The FBI has released no information since opening its investigation into last year’s police shooting. 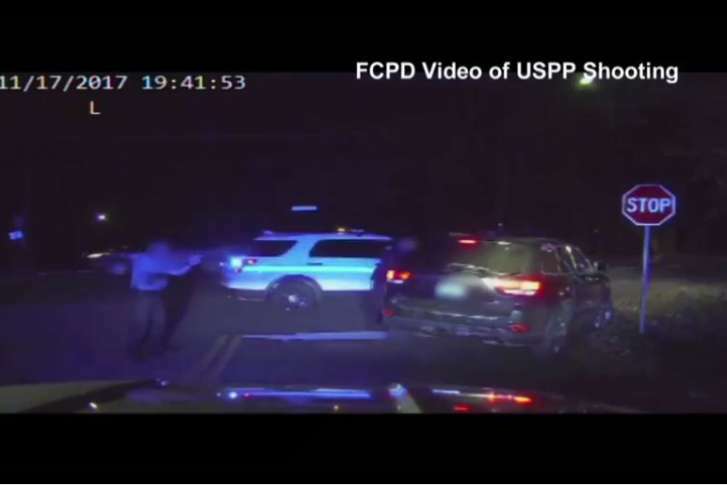 Fairfax County police had joined the chase when it left the GW Parkway and released their own dashcam video, showing Park Police officers firing nine shots at Ghaisar’s vehicle. The family also reminds MacLean that he told two members of Congress in February that he supports the use of body-worn cameras by police.